Current platforms run the risks of being hacked, this means that providing just the username and password to your account is mostly not enough to keep your data private. To get the job done, a new layer of security needs to be added – that is where the Two Factor Authentications come in. 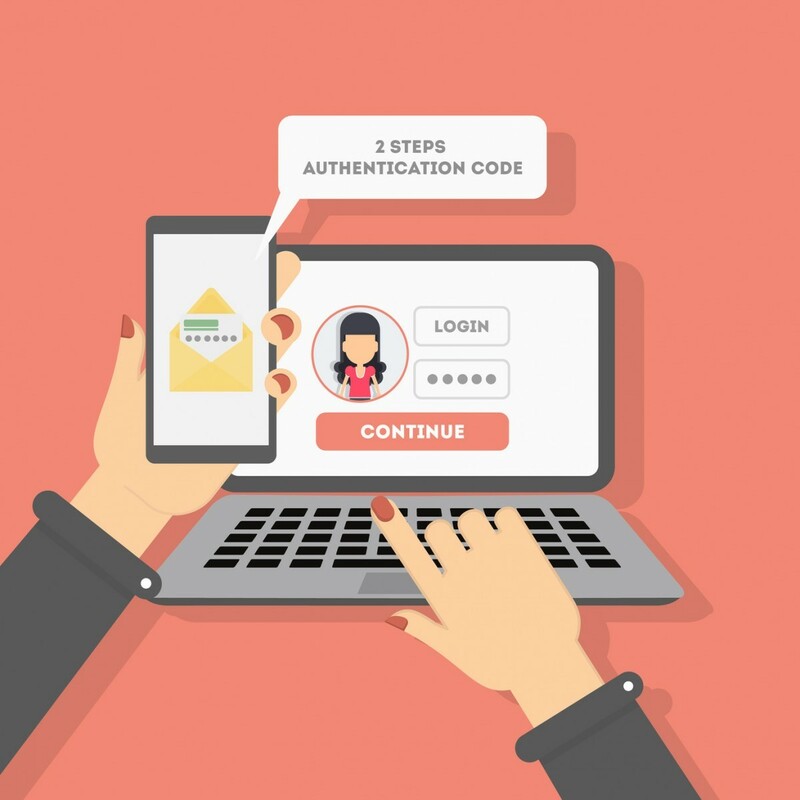 Two Factor Authentication, also known as 2FA or TFA, is an enhanced form of verification to help ensure that the right user is granted access to their appropriate account by following two different procedures which only the account holder can perform. Some examples are: Providing identifiable information (e.g., date of birth and zip code) to a phone representative aside from giving them the account number; and typing in a pin code in addition to inserting the bank card to the ATM. This system has been proven to be effective and affordable to prevent unwanted breaches. However, it is close to being perfect as people may get locked out from their respective profiles if they forget the credentials they’ve used, which can make the consumers feel aggravated. Thankfully, LOX24 can help make things more convenient. By integrating the SMS gateway to a company’s application (may it be through the web, app, to a server or a desktop). LOX24 can easily allow organizations to send a text message to their customer’s mobile phone, which can be used to provide a passcode which serves as a TAN (Transaction Authorization number) for them to be allowed to their accounts. Unlike other forms of verification, this limits the restrictions preventing users from accomplishing this goal as it does not require data connection, a unique device (reminiscent of a Connected Token) or a special software (called Soft Tokens) built exclusively for this purpose. Furthermore, it can play well with some people with handicaps as mobile phones can read messages to people with poor eye-sight via a feature called Text-To-Speech, a technology already found in most smartphones. Also, LOX24 offers services like Voice-SMS which allows incoming text messages to be transmitted to handsets and fixed line subscribers like a voice recording. Like texting on a QWERTY phone, companies can easily dispatch text messages without the complexities by just an HTTP or XML request from LOX24‘s reliable SMS gateway; you can even send a text using an email client like Outlook, which is the most popular of all. Receiving messages is also as convenient as sending one as it gets delivered to a server or a web hosting platform in the form of an HTTP request or a mail. Enough said, this service is a must in making sure that a company’s database is kept private without compromising on usability and accessibility. Major brands have already adopted this approach and there are still more joining the rosters in making sure their ecosystem is trustworthy.